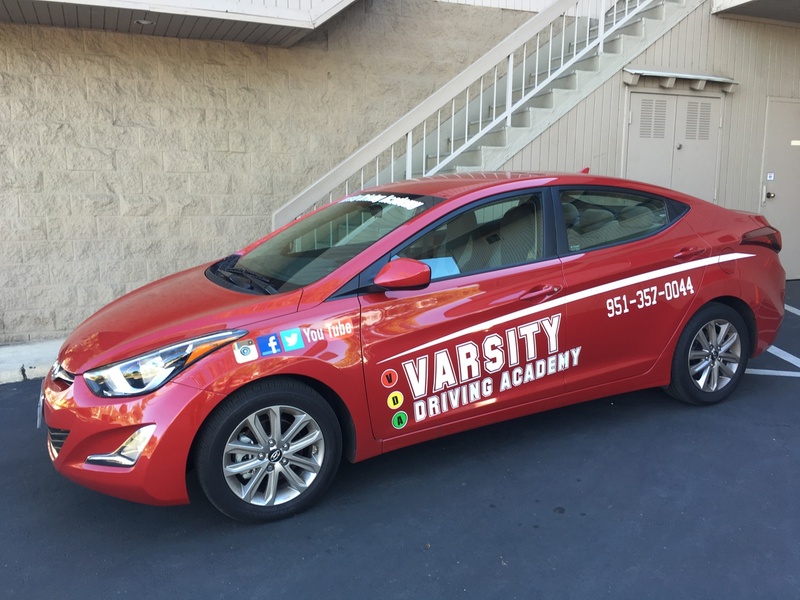 Varsity Driving Academy is changing the way students at Paloma Valley High School learn to drive. We have allowed students to learn when they want by moving the classroom to the internet. Below you’ll find a brief summary of our services offered. 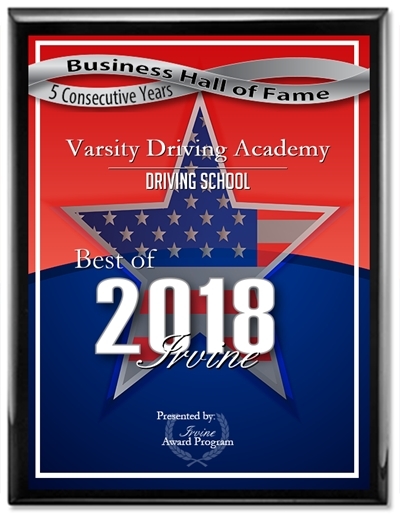 Welcome to Varsity Driving Academy Paloma Valley Driving School! Paloma Valley High School parents should take advantage of our free pick-up and drop-off service for behind the wheel training sessions. This service will allow you to take a break while your teen learns to drive safely. The internet has changed the way we do everyday tasks from making a phone call to paying our bills. We use that same technology to teach students to drive and do so when they have the time. Learn how to drive in between classes, or after practice and never miss a note. Giving students the freedom to learn when they want and at their own pace ensures confidence in what they’re learning. We take the same information that the DMV requires everyone to learn, but add some defensive tactics into the mix. We feel the safest driver is a defensive one. The DMV has requirements when it comes to behind the wheel training as well and we go above and beyond those. One of the requirements include, three 2-hour long sessions. We go above and beyoned by making those two hours one-on-one, giving the student the confidence to ask questions and make mistakes. Those questions and mistakes are crucial so we can assess the student’s skill level and progress to ensure they are learning everything they need to in order to be safe drivers. We also like to keep the parents informed of the progress made, that way everyone is on the same page during every practice session, whether with us, or with a parent. The DMV package is another way for us to advance the tradition of learning how to drive. Stress can hinder any learning experience, so we want to help take the stress of the student and allow them to focus. We call and schedule appointments with the DMV, we pick students up for the final test, and we even let students use our car for the test. We think this helps ease the stress of getting your license, and allows you to think more clearly while taking your test. For more info, contact us at (951)357-0044. Our vehicles are picked with safety in mind, we only choose top rated safety vehicles. Beyond that, our vehicles are regularly inspected and approved for training purposes.